In March 2004, the team was sold to a group of executives by the name of Atlanta Spirit LLC by Time Warner, who inherited the Hawks and Braves upon its merger with Turner Broadcasting in 1996, along with the Atlanta Thrashers pro ice hockey team now the Winnipeg Jets, with which the Hawks shared the Philips Arena, which replaced the Omni. 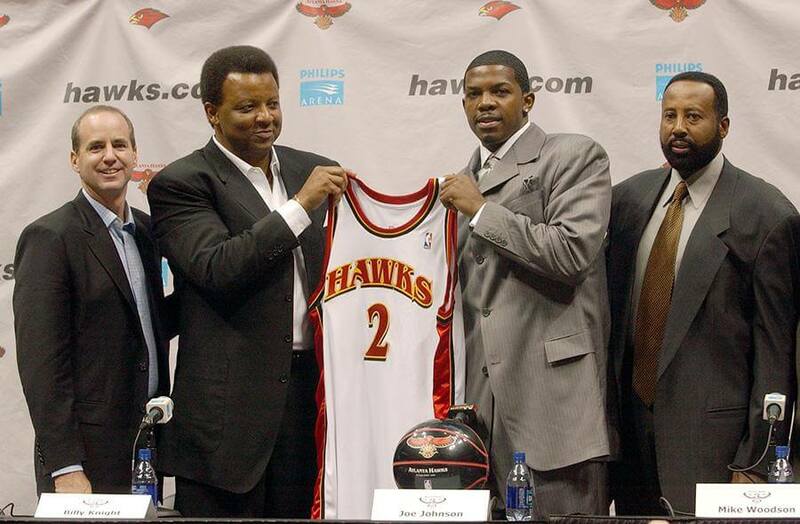 During the off-season, the Hawks sent Jason Terry, Alan Henderson, and a future first round draft pick to the Dallas Mavericks for Antoine Walker and Tony Delk. After the change in ownership, the Hawks still struggled. In the 2004 – 2005 season, the Hawks were the league’s worst team with a mere 13 victories, five fewer than even the expansion Charlotte Bobcats and the struggling New Orleans Hornets. It was also the year Josh Smith won the 2005 Slam Dunk Contest.